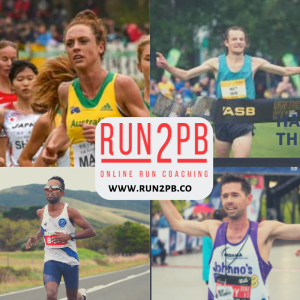 Run2PB Online Run Coaching Experts | JustRunLah! 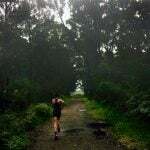 Run2PB Online Coaching was founded by 4 elite athletes based in Australia, they have all competed internationally and have years of experience and coupled with its innovative online training platform that allows a customised training programs to be developed just for you, Run2PB is helping people all over the world achieve P.Bs at a variety of events from 5k Parkruns to Marathons. They do not use generic training programs, rather a more personalised approach, with daily expert feedback on all your sessions, ensuring you stay on track and are accountable. Its flexibility allows people to fit training in around work and family commitments, as well as people who are in remote locations or travel frequently. Their combined experience provides a valuable insight into how to best prepare for all running events, not only with a huge range of training sessions, but experience with nutrition, strength and conditioning and recovery. Brady Threlfall is a 2.19 Marathoner, who is also a founder and host of the world famous running podcast inside running, that has in excess of 8000 downloads a week and has featured interviews with some of the worlds best runners. Gemma Maini is a two time Australian representative at the World Cross Country Championships. 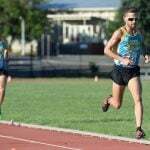 Matt Davy has Marathon a PB of 2.24, as well as competing at the Chicago, Rotterdam and Lake Biwa Japanese Marathon, he won New Zealand's Auckland Marathon in 2017. Zac Newman has P.B of 66.55 over the Half Marathon, and finished 4th at the 2016 Melbourne Marathon, a major race on the Australian running calendar Run2PB online coaching can provide you with a dedicated personal coach and tailor-made training program designed to enable you to reach your next goal at a range of events worldwide. 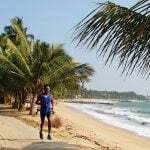 Check out www.run2pb.co and let Run2PB guide you towards your next PB.